Weird family dynamics. Messed-up relationships. Difficult people. A culture that makes no sense. The particulars are always unique, but the question is universal. I was neither the first, nor the last, to ask some variation of it: How do I navigate a rational path in my life? When I encountered Ayn Rand’s essay “How Does One Lead a Rational Life in an Irrational Society?” it had a lasting impact on my life and my work. The advice she offered was both bracing and profound. It was bracing, because Rand pushes back on conventional thinking by arguing for the necessity of forming objective moral evaluations of the important people, relationships, events, cultural issues affecting one‘s life. 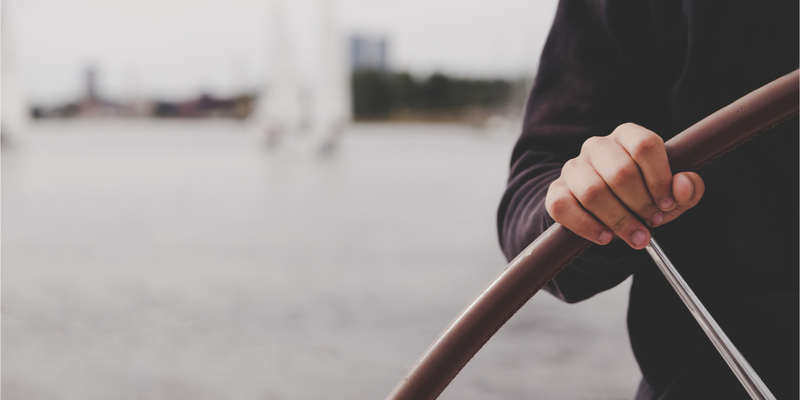 Objective judgment requires conscientious effort, and moreover, it contrasts sharply with both the dogmatic moralism and the emotion-driven “judgment” many people engage in. Both give judgment a bad name; neither can lead you to clarity about how to act to achieve your values in life. It was profound, because Rand identifies a number of crucial philosophic observations that have far-reaching implications for one’s life. One key point: Rand argues that, and explains how, “moral agnosticism” — by which she means the idea that “one must never pass moral judgment on others” — is in fact corrupting of a person’s character. On a culture-wide scale, it’s hugely destructive. Illustrations of that point are all around us. 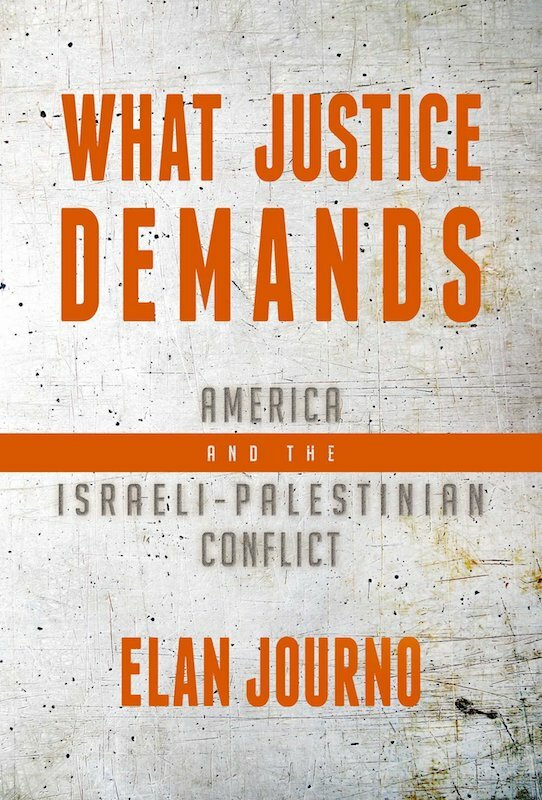 For example, while writing my new book on America’s approach to the Israeli-Palestinian conflict, it became clear that a major failing in U.S. policy stems from “moral agnosticism.” Much of the final chapter of my book, What Justice Demands: America and the Israeli-Palestinian Conflict, illustrates the price — in human lives lost, in enemies emboldened — of skirting the need for objective moral judgment. The advice in Rand’s essay is timeless; its analysis, penetrating; the applications, sweeping. Read it for yourself.